Thinking about adopting a horse? Our goal is to adopt horses into wonderful loving homes. We make the adoption process as easy as possible and do same-day adoptions. Adoption fees for horses are $500 or less. 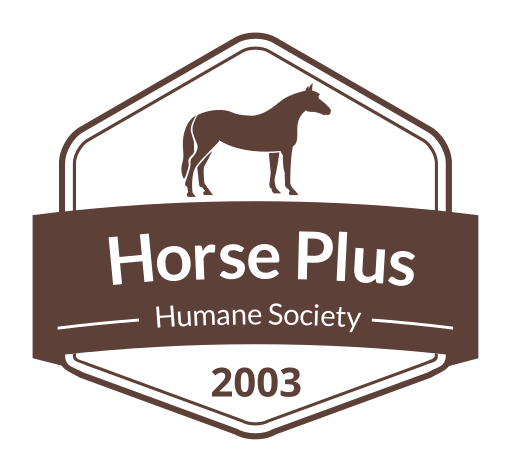 We have a successful adoption program and we also partner with equine professionals to network horses and get them adopted. 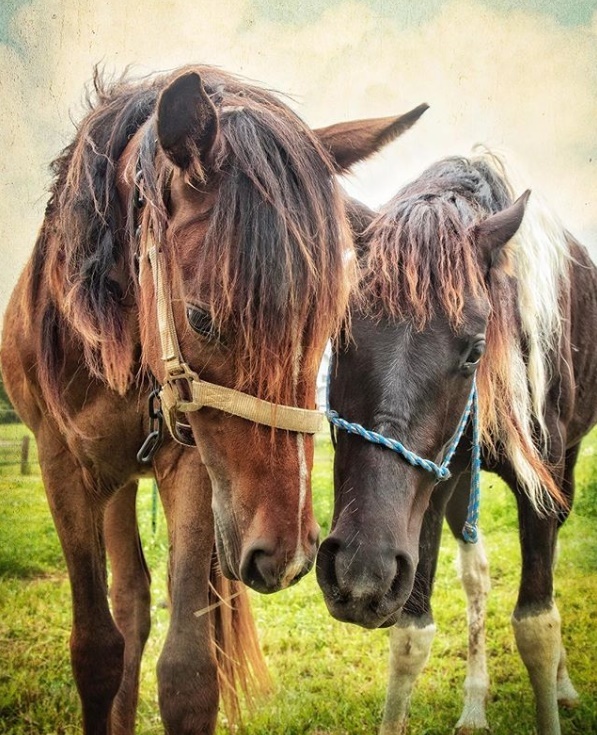 Together we find homes for hundreds of horses each year. When you adopt a horse from our shelter, not only are you changing the world for that horse , but you are opening up another spot for a horse in need to find safety and a future. Interested in becoming an Adoption Partner? Contact us! Get Updates About New Horses!